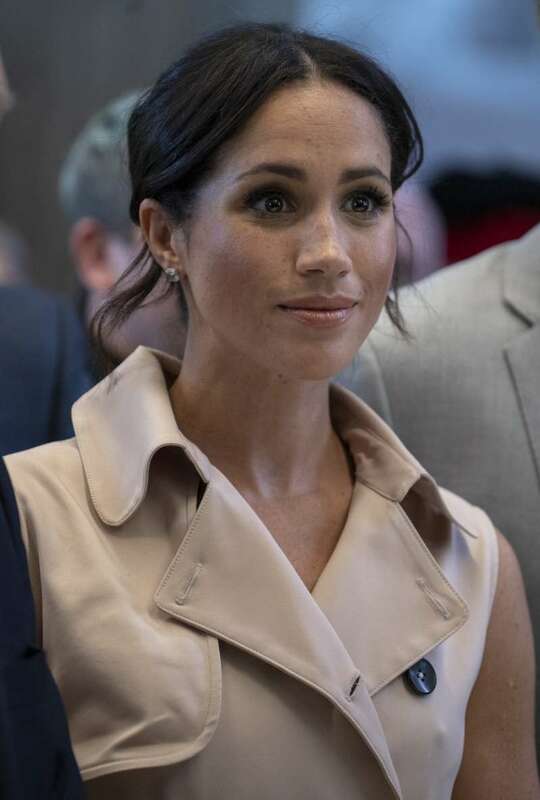 On August 4, the Duchess of Sussex celebrated her 37th birthday. 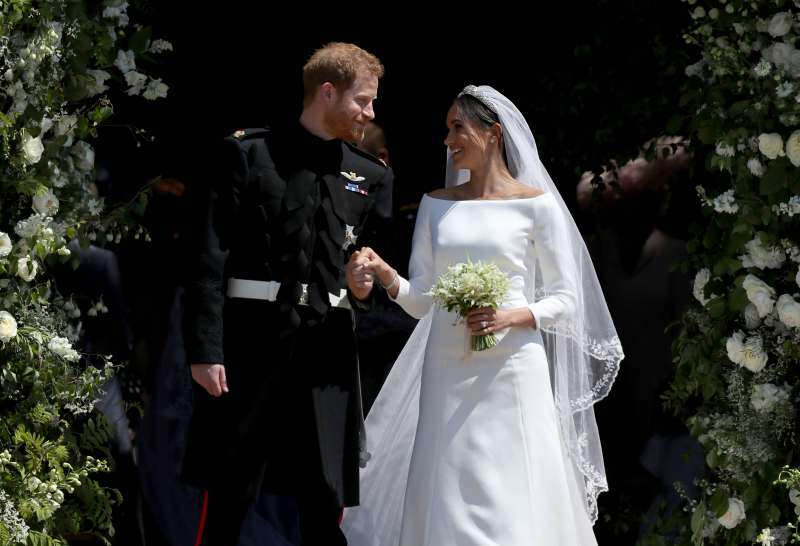 However, Megan decided to sacrifice her party in favor of the wedding of Prince Harry's close friend, Charlie Van Straubenzee. 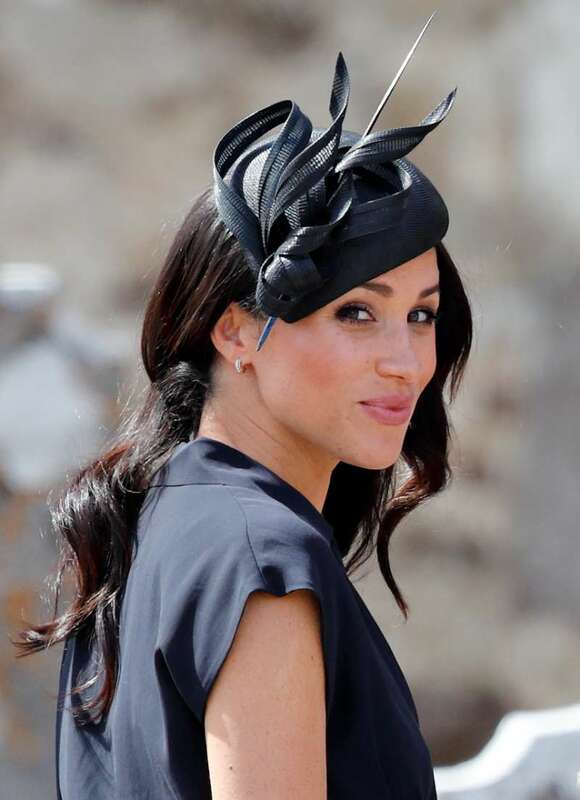 For this event, Markle chose a sleeveless dress with a pleated skirt, as well as a hat, suede high heels and laconic clutch. Instead of accepting congratulations, Megan was a guest on another's holiday. However, the duchess still received many gifts from family members and friends, as well as from her fans. At the same time, being a royal person means she has to be extremely cautious with the gifts she receives. Unfortunately, the presents that do not correspond to the royal protocol, the birthday girl will have to return in the nearest future. Inexpensive gifts from businesses - for example, from a store or designer. Gifts from people she does not know. Fans have sent the duchess a lot of charming things, but Megan cannot accept them in case there are concerns about the motives of the giver. Money. If the Duchess does not have the opportunity to send them back, she must donate them to charity. Examples of the work of companies or the creation of designers, the return of which is too expensive. Flowers, food and other presents from fans if the cost does not exceed $195. Books, gifted by the authors, if the topic is not contradictory. Money, given on behalf of Markle to a charity. Let's not forget that Megan and Harry had to do exactly the same with the wedding gifts. 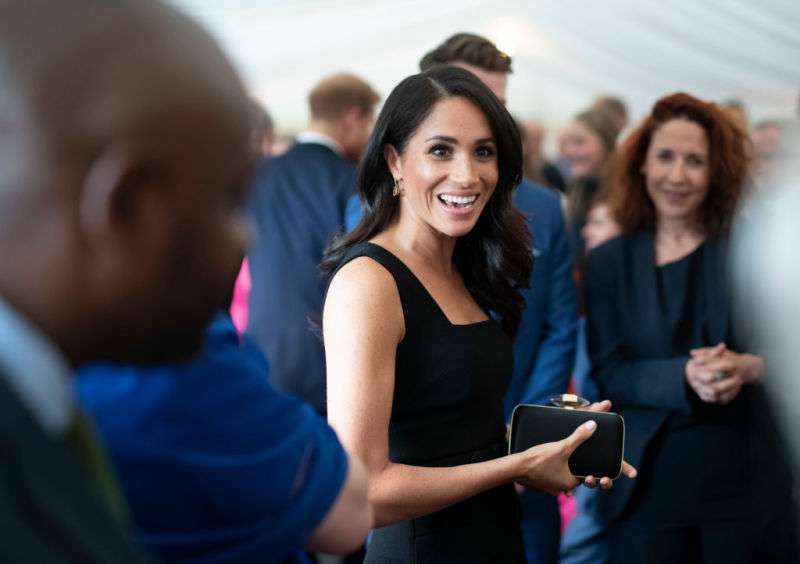 Overall, the Duke and Duchess of Sussex had to return the presents with a total value of more than $9,000,000. 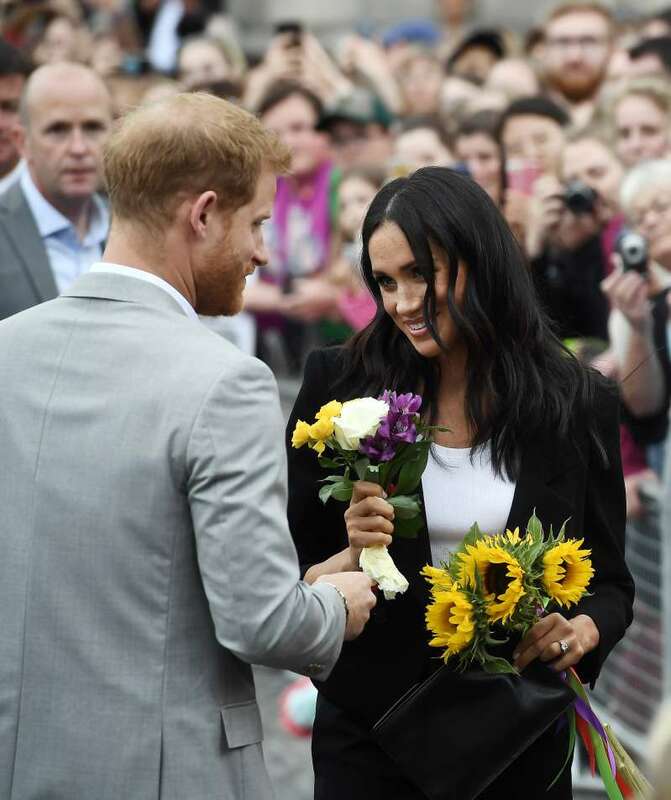 It is a pity that Megan is forced to send back so many gifts, but the safety and etiquette issues for members of the royal family have always been in the first place.